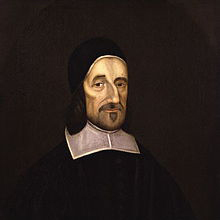 Richard Baxter (1615–1691) is one of the most famous of the English Puritans. He was a “church leader, poet, hymnodist, theologian, and controversialist” per Wikipedia (yes, that Wikipedia). Continuing my interest in Reformation theology and textual criticism, here are a few choice quotes from his voluminous writings that touch on textual criticism. 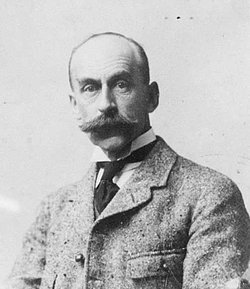 Richard Brash, in his ThM thesis on the doctrine of preservation, says of this second quote, “Clearly, some in Baxter’s day did hold to such a view [viz., that Providence did not preserve any perfect copies], but it was not one that Baxter accepted or promoted” (p. 75 n. 242). 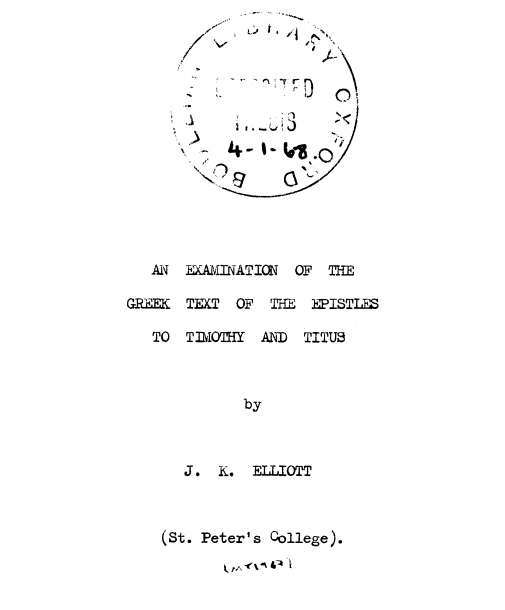 At some point in college, I remember looking through J. K. Elliott’s The Greek text of the epistles to Timothy and Titus, a detailed textual commentary on those books from a thoroughgoing eclectic perspective. Recently, while putting a bibliography together I discovered that the two volume Oxford DPhil that lies behind this book is freely available online from Oxford. As I don’t have a copy of the published version, I don’t know if there are any significant differences. 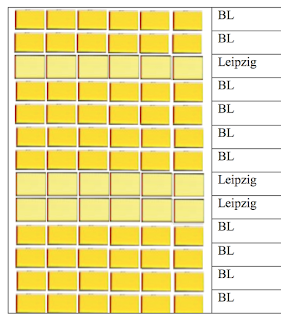 But, if it’s like most published British dissertations, it is probably very similar. If someone can check, let me know. 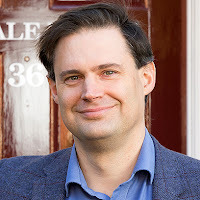 To my knowledge there has been no thoroughgoing eclectic study of the text of any New Testament book, although the principles of eclectic textual criticism have been applied to individual readings. This thesis attempts to provide a study of all the known variant readings in the Greek text of the Pastoral Epistles. To this end, a full critical apparatus has been compiled and a discussion on each variant reading is provided with the object of establishing the original text and of explaining how variants arose. The theory, on which these discussions are based is found in an introductory chapter. This introduction begins by arguing that previous methods of textual criticism based largely on the “cult of the best manuscript” are untenable and unreliable nowadays due partly to the growing realisation that no one manuscript or group of manuscripts contains the original text. Many scholars realise that the original reading may be found in any given manuscript. The implication of this is of course that the peculiar readings of every manuscript must (ultimately) be examined. While doing some work in Hebrews this week I learned two new things: (1) Heb 11.11 has a number of knotty problems, several of them textual and (2) Herman Hoskier has a textual commentary of sorts on Hebrews. In reading his comments on this verse, I noted a little gem of a line at the end. But first, here’s the text and the problem as illustrated by comparing RP/KJV with NA/NRSV. The main interpretive problem is who the subject is (Sarah or Abraham) with the variants bearing directly on that. KJV: Through faith also Sara herself received strength to conceive seed, and was delivered of a child when she was past age, because she judged him faithful who had promised. NA27: Πίστει καὶ αὐτὴ Σάρρα στεῖρα δύναμιν εἰς καταβολὴν σπέρματος ἔλαβεν καὶ παρὰ καιρὸν ἡλικίας, ἐπεὶ πιστὸν ἡγήσατο τὸν ἐπαγγειλάμενον. NRSV: By faith he [Abraham] received power of procreation, even though he was too old—and Sarah herself was barren—because he considered him faithful who had promised. xi 11 και αυτη σαρρα στειρα. Thus P46, agreed to by D* Ψ d e f vg and a dozen Greek cursives (ἡ σπειρα Db Sod78boh sah and a few; στειρα ουσα P and a few, with syr arm aeth Thphyl), but στειρα is omitted by א A Dc P13Chr Aug Dam Thdt and the rest. Here, then, we have the longer text A.D. 200, but στειρα could, of course, easily be dropped after σαρρα. ibid. —ετεκεν P46 with P13vid A D* 17 d e f vg sah boh aeth arm Chr 1/2 Euthal, against the rest and syr Chr 1/2 Dam Thdt which have it; while D gr Egr P 37 73 80 116 add: εις τοτεκνωσαι after ελαβεν, and d e: filium. Thus, in one single verse, we must judge between ‘longer’ and ‘shorter’ texts, and not make a fetish of either. There is no royal road or short cut in these matters. This should become a new canon which, if my Latin serves me, I will call lectio non idolum. 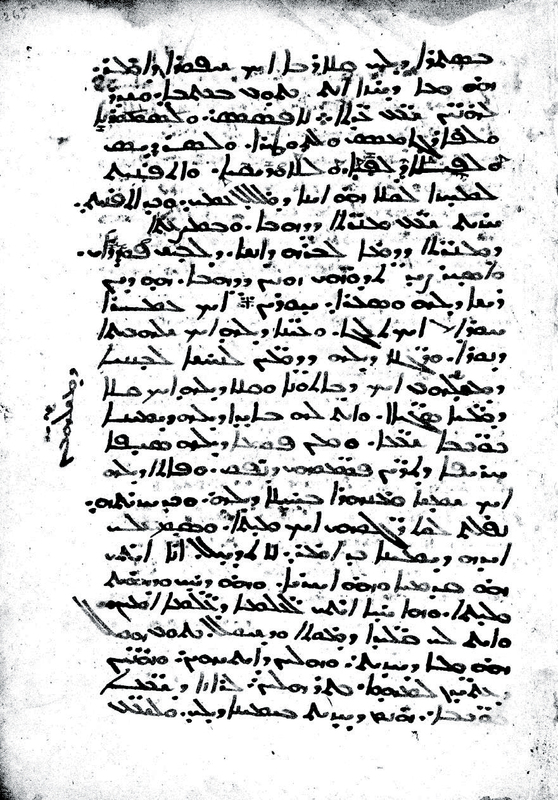 Because it appears in a volume of essays, it might have gone unnoticed that Martin Heide has published his critical edition of Revelation in the Harklean Syriac. I haven’t had time to work through it, but I thought I should at least note it here for others. I did look it over in pre-pub form several years ago and I remember being impressed. It should go along nicely with Ian Beacham’s Birmingham PhD on the Harklean Syriac version of Revelation. As I’ve written before, the Harklean Syriac is fertile soil for understanding the transmission history of the New Testament text. 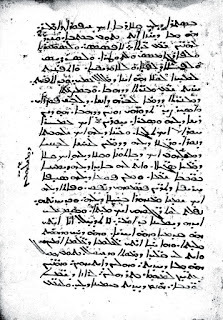 By my reckoning, it’s about time we put together all the work that’s been done on the Harklean Syriac into a complete Harklean New Testament. It would employ the materials from Barbara Aland and Andreas Juckel on Paul and the large Catholic Letters, the material collated for Acts and the small Catholics for the ECM, Kiraz’s work on the Comparative edition of the Syriac Gospels (with an assist from Yohanna’s edition in Mark), and now Heide’s work on Revelation. Who wants to make this happen? GA 372 is a 16th century parchment manuscript in the Vatican (Vat. gr. 1161), which looks like a printed book. Apparently it is handwritten, but if that is the case, it is hard not to imagine that it must have been copied from a printed book: the page and chapter numbers, the variety in the fonts, the woodcut type intials. Is there someone who could figure out which edition underlies the text? I don’t think the font looks like an Estienne font, Colines perhaps? An example of the print type of his script is found here (notice Honorius’s name after TYPUS; click through on the title). A British Library MS (Harley 5732) by Honorius is found here. Which leaves only the trivial question of the text of GA 372. Lecture 1 - Can We Know the Exact Words of Scripture? Lecture 2 - Can We Know the Exact Words of Jesus? I haven’t had a chance to listen watch yet but hope to soon. 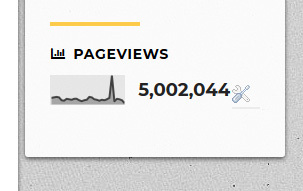 Congratulations to us for our five millionth* visitor. Celebrations in various parts of the world are happening as I type. * Of course maybe we’ve had more, or fewer, visitors. I personally have little idea as to how this was counted. ** I’m sure that now that the actual five millionth person has been identified, the anonymous trolls will admit their error. A new publication in the esteemed series New Testament Tools, Studies and Documents (Brill) has been published: The Principal Pauline Epistles: A Collation of Old Latin Evidence, edited by H.A.G. Houghton, C.M. Kreinecker, R.M. MacLachlan, and C.J. Smith. The book is a verse-by-verse collation of Old Latin manuscripts, the lemmata of early Latin commentaries and testimonia extracts in Romans, 1–2 Corinthians and Galatians. This is the final output from the ERC-funded COMPAUL project and therefore an open access title which may be downloaded for free here. 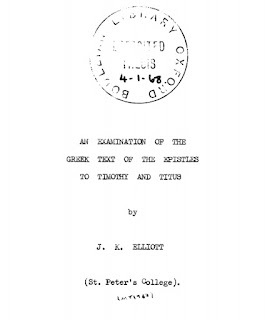 The transcriptions underlying the collation are publically available at www.epistulae.org. Early collections of biblical testimonia. 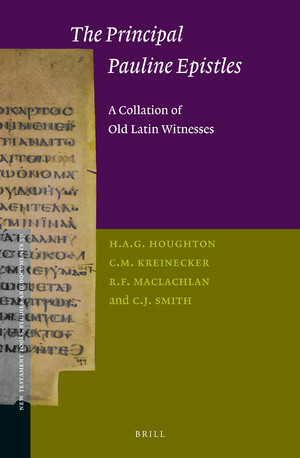 These were then automatically collated to provide a representative sample of early Latin readings which might be reflected in commentaries and their textual tradition. 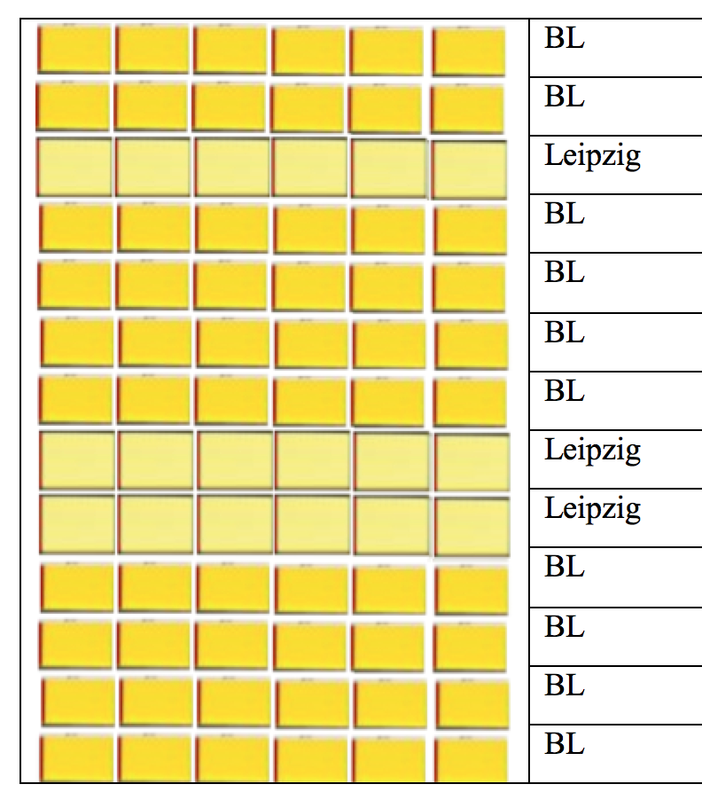 Although the publication of this data was not part of the original plan for the COMPAUL project, it soon became evident that—until the appearance of the corresponding volumes of the Vetus Latina edition—making this material more widely available would be of service to scholars in a variety of fields.